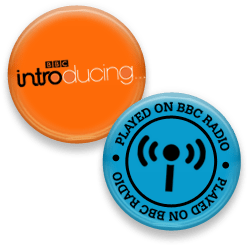 So imagine my joy to hear ‘It’s All Good’, make tonight’s playlist, on ‘BBC WM Introducing‘. Thanks Brett and Louise (Brett Birks and Louise Brierley). If you are checking it out on iPlayer it is available for 7 days from today. It was played a little after 1 hour 25 mins into the show but the rest of the show is worth a listen to hear some good unsigned artistes.